So as you can read in the Linden Labs Blog Post… Mesh has finaly completely arrived. 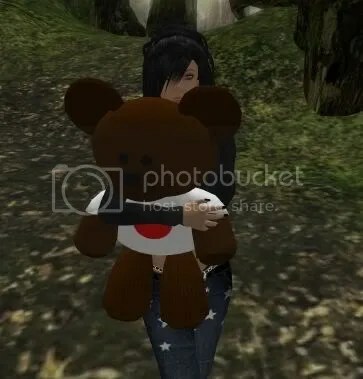 We have created two special Linden Bears–one that is wearable and one that sits–which are now for sale in the Marketplace at several pricing levels: L$300, L$1,000 and L$3,000. Here’s the direct link to purchase them. We will donate all proceeds from sales of this bear to the Japan Earthquake and Pacific Tsunami Relief efforts of the American Red Cross. Linden Lab did publish the latest Second Life Economy Statistics for Q4 2010. See all the graphs here. Oh my god! Now we have Virtual-Animal-Wars! Cant be true? 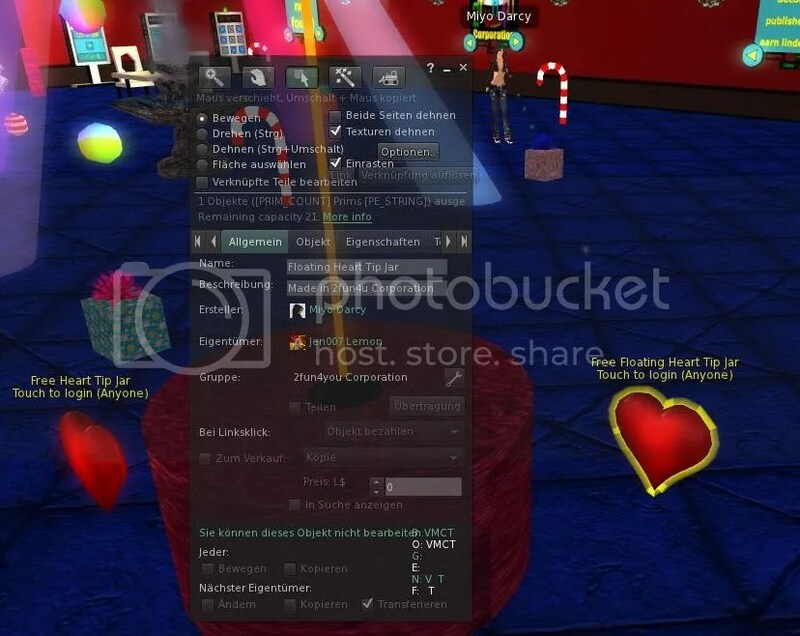 We all did learn Second Life is a very nice platform for creativity but also for drama. The latest drama is something like a Virtual-Animal-Lawsuit-War. Lol. Seriously.. I talk about this case here: In Virtual Animal Copyright Suit, Judge Grants Injunction Against Ozimals’ DMCA Notices (But Horse Breeders Still Not Immune From Protest). Im just schocked how crazy peoples can get in Second Life. I really understand that a copyright infringement is a serious subject and thats also why I do understand lawsuits about that topic. But if peoples start a lawsuit just because they want to claim rights on an idea, then I stop understanding all this. Some peoples really try to copyright an concept and not an object. 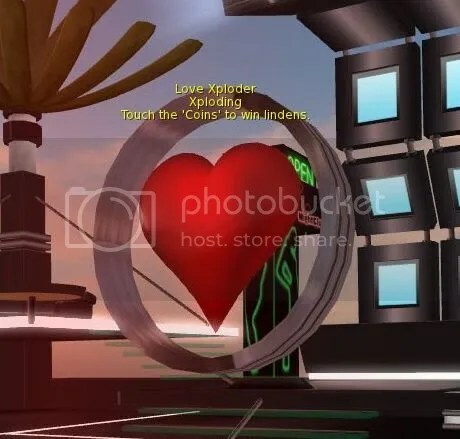 Who did create the first tipjar in SL? Imagine you build tipjars as well and he copyright the idea of that concept behind. Imagine you build a total differend tipjar then he did but he fills a lawsuit agains you. Isnt that crazy? I think this case is similar to the Horse and Bunny war we actually see. I think these products are differend.. they are just based on a similar idea, concept or mechanic (code). Is this really a copyright infrigment if you have a similar idea but if you impliment or design it differend then the competition did? Is that a lawsuit worse? As I said… the whole world wide web is creative but sometimes a place for real drama as well. Its a joke.. Its a complete joke or so. 😀 Its a new world full of peoples who want to claim rights on the air you breathe. As I said I do understand that we have intellectual property rights and so. But in this case here it goes again too far. 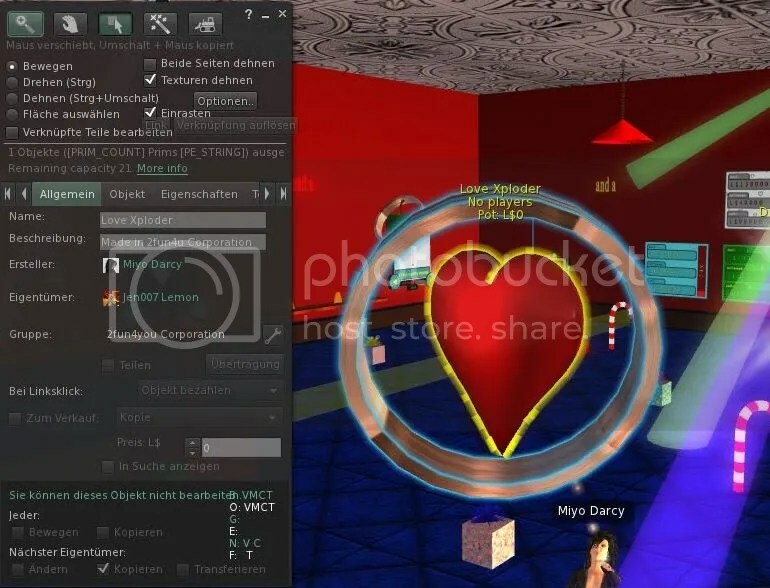 Torley Linden struggles with Viewer 2.x as well? Oh geez, you should’ve seen the internal email I just sent about how difficult it has been for me to search for stuff in Viewer 2.x. Every time I’ve wrestled repeatedly with something in V2 — wondering if intuition from experience was right — I’ve reached out to Residents, and found I was far from alone. While I don’t directly work on product design, I continually advocate for Resi voices who feel they’re being ignored, and while it’s been a long road making V2 reach “feature parity”, as you allude to, it’s healthy to have the choice of using 1.23.